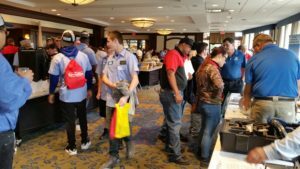 Two of the nation’s largest media outlets last month took a look at the skilled automotive repair worker shortage, a bit of high-profile exposure which might help convince prospective students, parents and educators/counselors to look favorably upon aftermarket careers. Both pieces offer great food for thought for collision repairers as well as prospective technicians and are worth a look. It’s true that a mechanic wielding wrenches is not paid that hourly rate — the shop’s cash flow must cover sophisticated diagnostic tools and contribute its share toward the dealership’s prime real estate. But top-level technicians in the field can earn $100,000 a year after achieving master mechanic status and five years of experience, said Robert Paganini, president of the Mahwah, N.J., campus of Lincoln Technical Institute. That ought to catch prospective technicians’ attention. While fundamentals like engine and transmission repairs are taught, some 90 percent of the instruction deals with electronic systems. The typical path of a graduate is to start as a maintenance-level technician whose duties include tire service, wheel alignments and programming electronic features; after six months to a year, a move to a position as a line mechanic is typical. The Washington Post last month focused on how a tech shortage in some of the country’s “manliest industries” leaves those trades trying to hire more women. It notes how the Iron Workers union in April became the first building trades union to offer a maximum of eight months of maternity leave. It presents some of the difficulties in recruiting and retaining women, including sexual harassment and doubt in one’s skills from co-workers, but also some of the potential benefits when women enter the field — such as they’re more careful and not as likely to be high at work as men. While the word “body shops” does appear in the Post story, the newspaper mostly uses the general term of “automotive technician” in examining the tech and female technician shortage for the aftermarket. Data in the story suggests that vaguely defined trade is 91.7 percent male, though the Times also cites a Labor Department statistic that “female technicians” make up 1.5 percent of the sector. 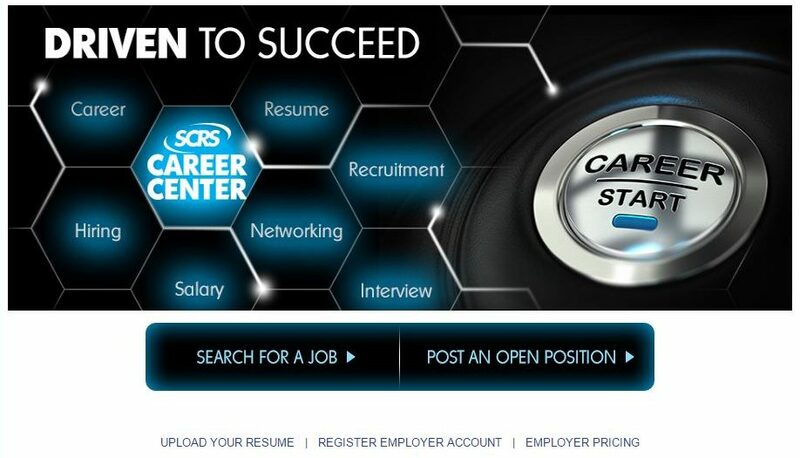 The latter statistic comes despite OEMs offering more scholarships to female recruiters like the Car Care Council Women’s Board and Automotive Women’s Alliance Foundation, the Post reports, citing Boston Globe coverage. For the record, the Bureau of Labor Statistics in 2015 calculated that 0.6 percent of “auto body repairers” are female. A Collision Repair Education Foundation 2013 study found 2 percent of technicians are women.